Who: Executive Chef Bruce Kalman of Union and Knead & Co. 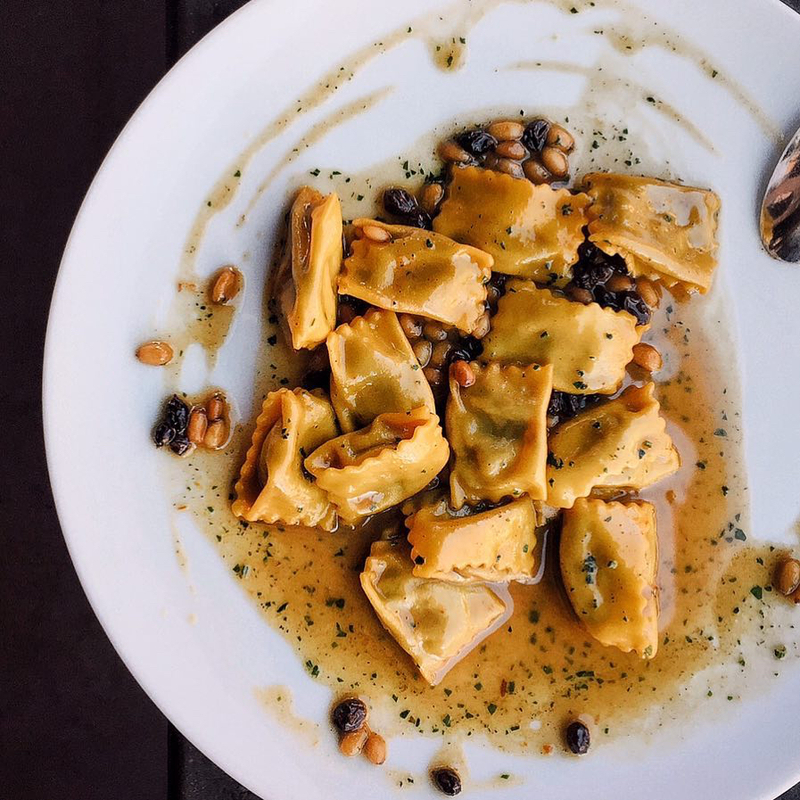 Pasta Bar + Market finds creative flow at the local farmers market where he collects ingredients for his strongly influenced Northern Italian and Mediterranean fare. 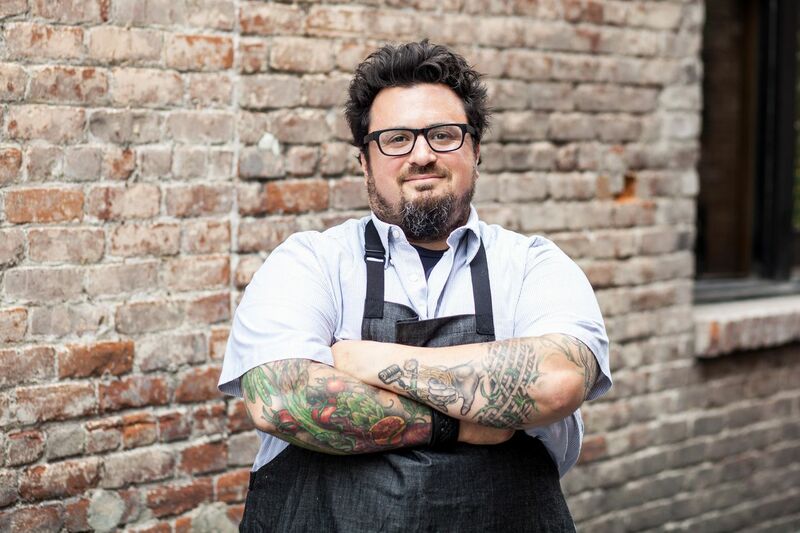 Nominated as Rising Star Chef by the James Beard Foundation, Kalman does not skimp on ingredients or flavor. 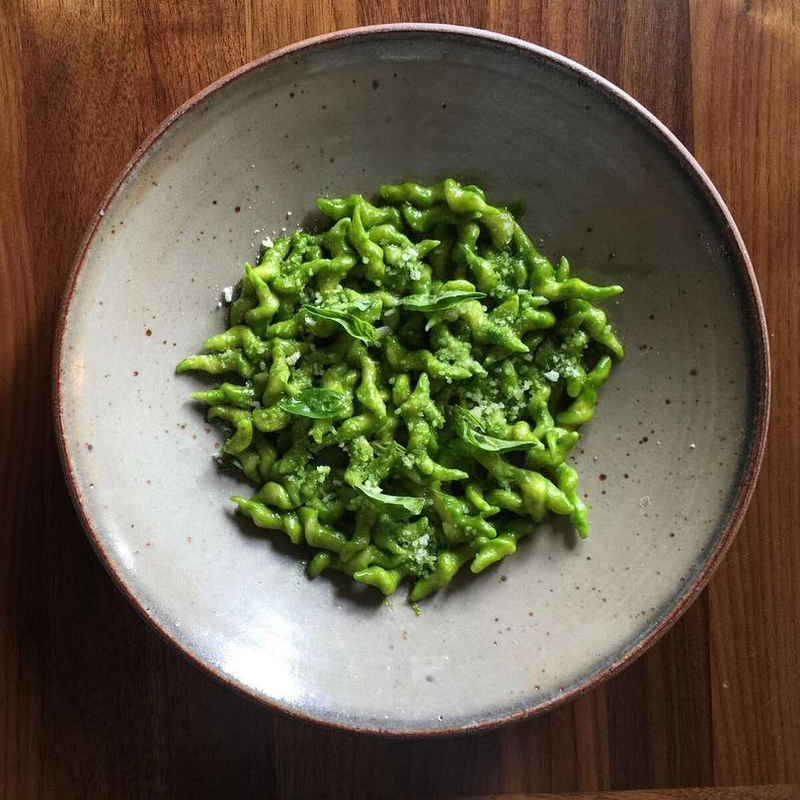 From crispy pork trotter and head cake to squid ink lumache, chef goes beyond your standard penne pomodoro. Outside of the kitchen and his many appearances on shows like Chopped, Beat Bobby Flay and Knife Fight, Kalman enjoys dinner or movie outings with his wife or walks on the beach with his pups. Catch Chef Kalman December 7 on Bravo's Top Chef from 10 p.m. to 11 p.m. ET/PT. 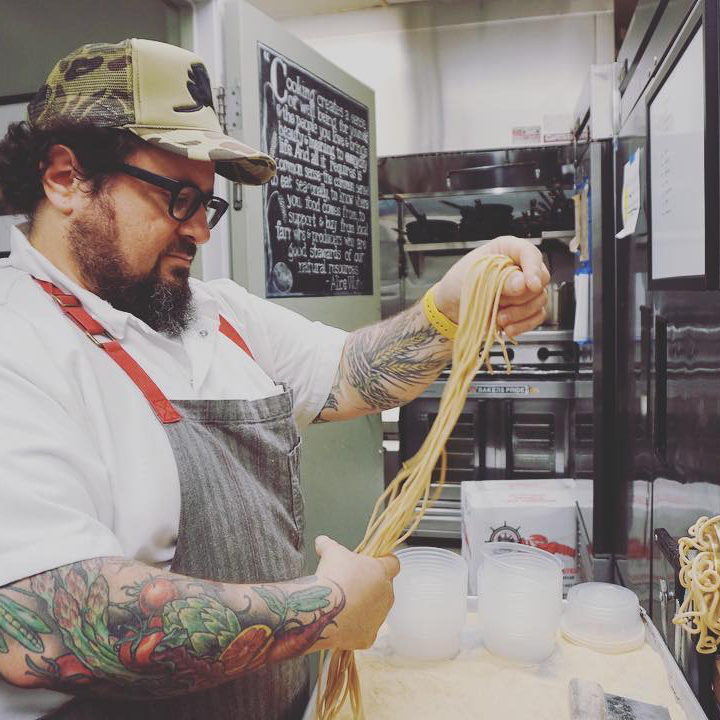 Bruce Kalman: Spaghetti alla Chitarra has to be one of my favorite pasta dishes on Union's menu. This dish really speaks to who we are and what we are doing at the restaurant. It's a simple yet flavorful dish that showcases all the locally sourced ingredients we use in-house —from our freshly milled flour from Grist & Toll to the farm fresh eggs, vine-ripened tomatoes and locally sourced olive oil. It's just so delicious and has been one of the original items to stay on the menu since we've opened, so I'm very partial to it. 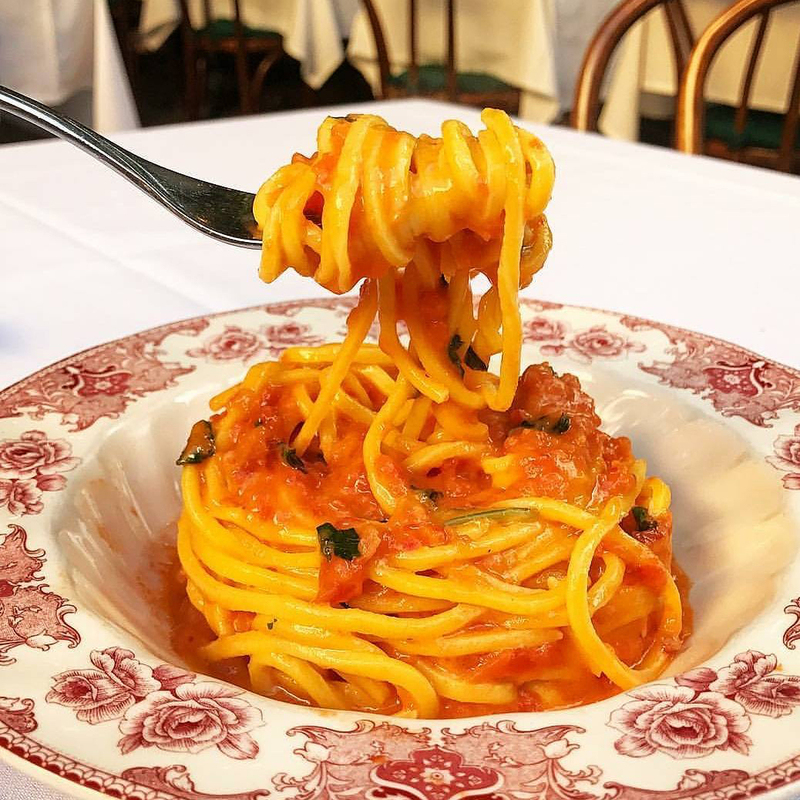 BK: The Spaghetti alla Norma is a standout dish—so succulent and well balanced with the eggplant, dried ricotta and tomato. BK: The Trofie Pesto is perfection, so classic, simple and delicious. BK: Agnolotti all’ Vaccinara! I love the meaty oxtail filling, offset by the brown butter, currants and pistachios, all around delicious, one plate is not enough! 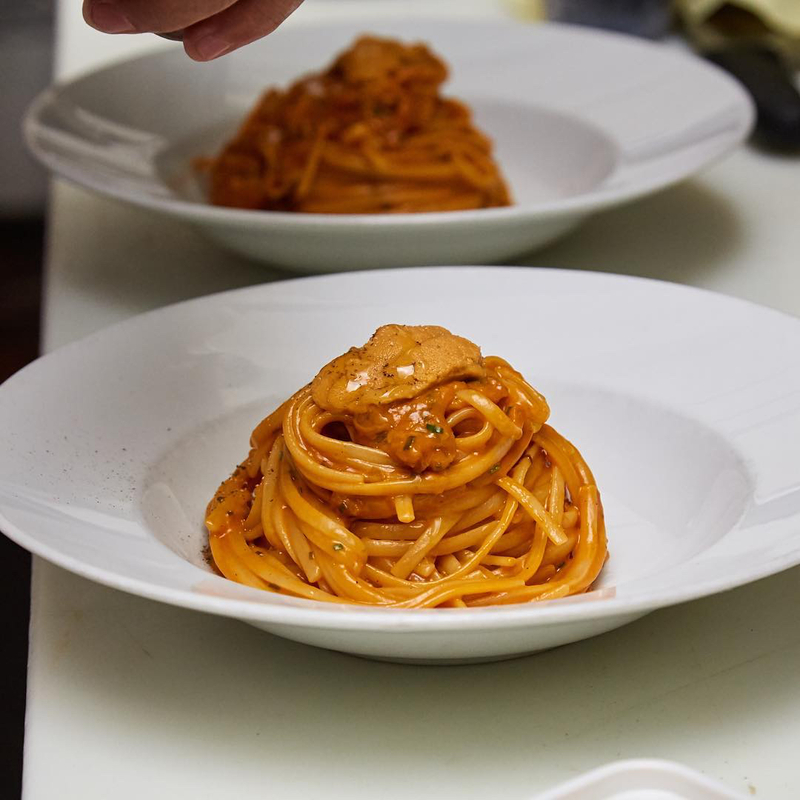 BK: Scott Conant’s Pasta al Pomodoro is a simple classic that is flawlessly executed! 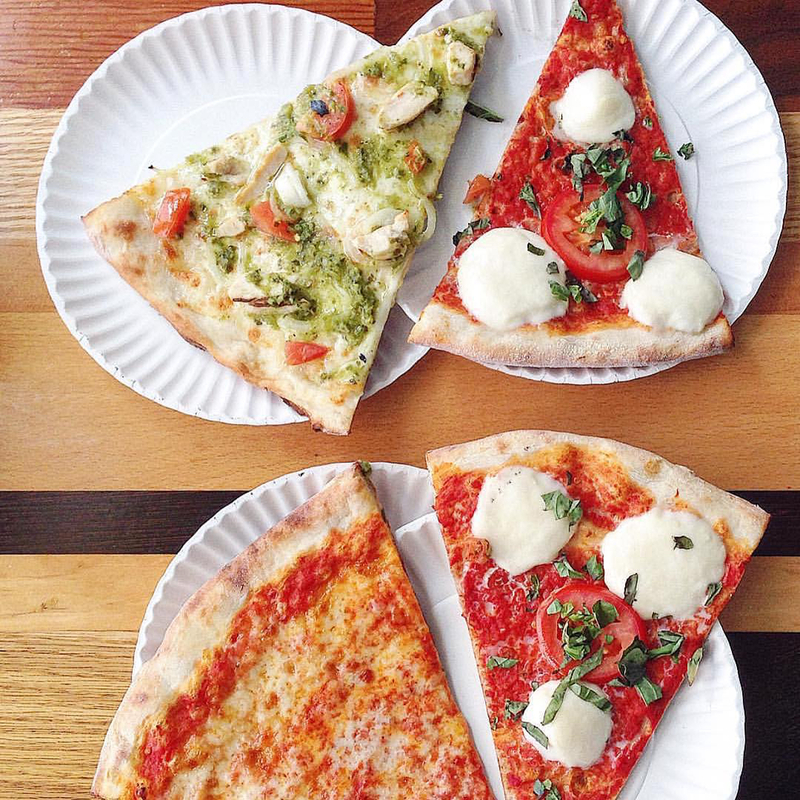 BK: I love all of Vito’s pizzas, being from Jersey, they hit the mark representing East Coast pizza on the West Coast! BK: I’m a sucker for cheese pizza. 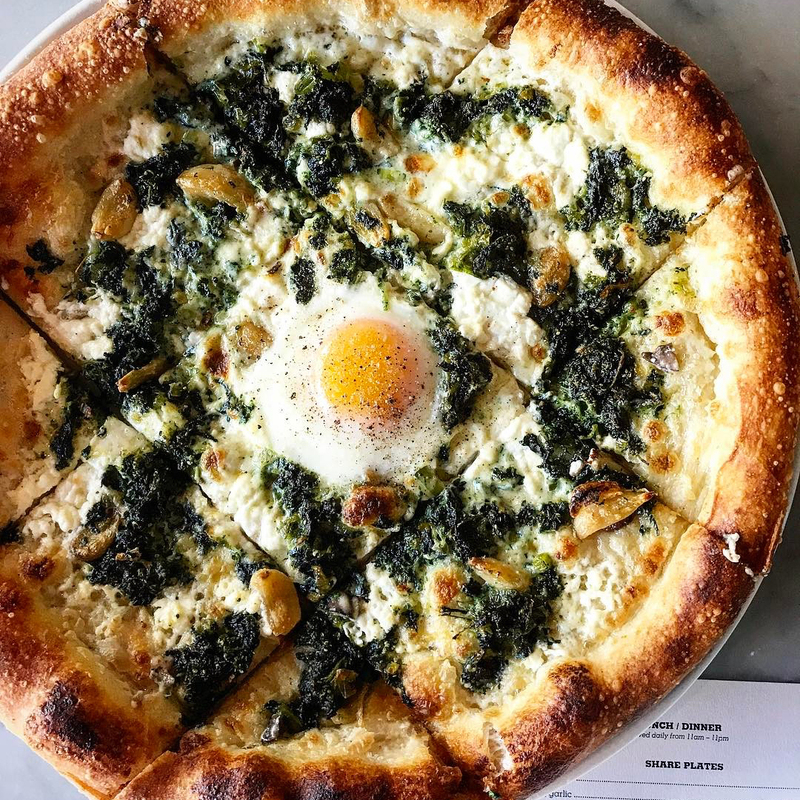 I love the Four Cheese and Farm Egg Pizza with all of the cheeses perfectly paired together and the crust is the bomb! 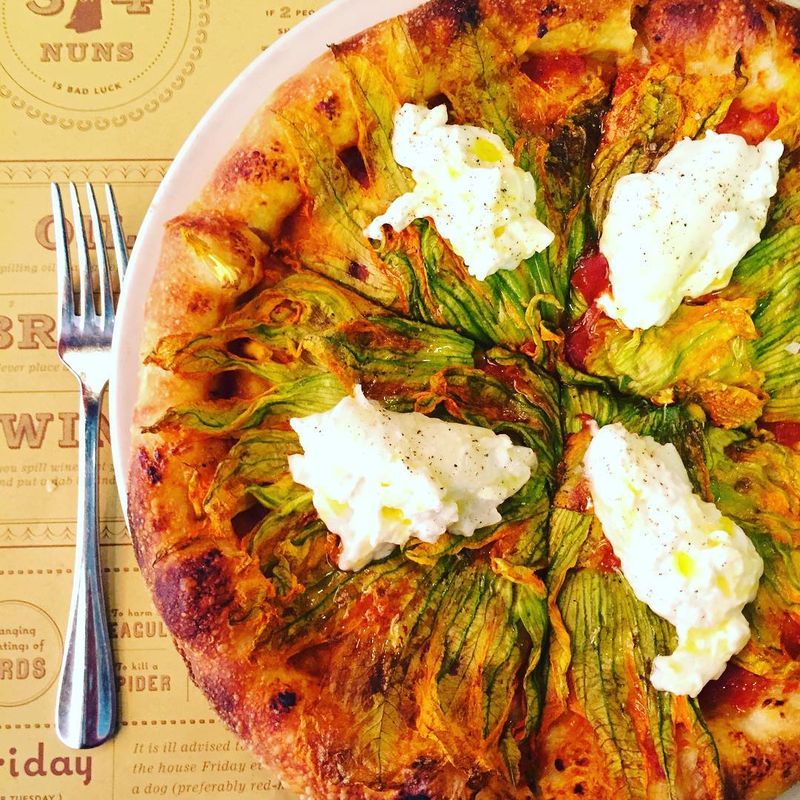 BK: The squash blossom, tomato and burrata pizza is one of my favorite pies in town. They nail it every time!